Leisure, culture, gastronomy and the beach. All very close from hotel FLORA PARC. 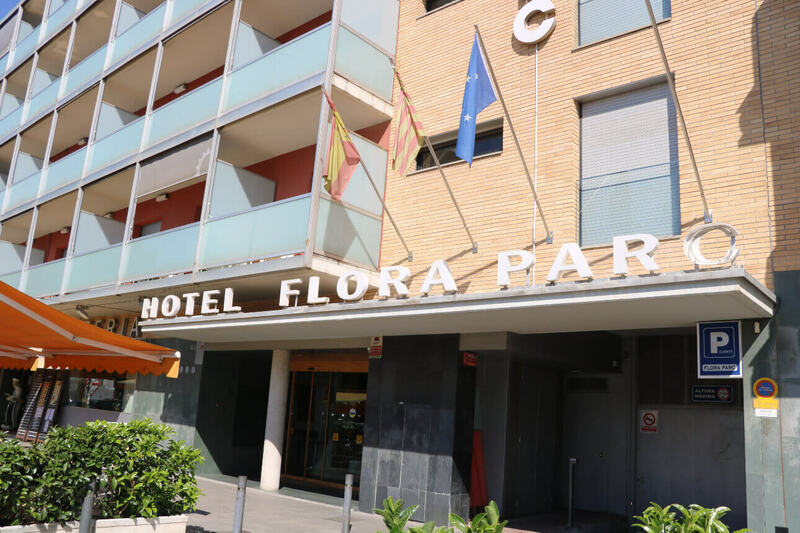 Walk to the Castelldefels center, enjoy of the sport activities in the Canal Olímpic, leisure in shopping center Ànec Blau or relax in an endless Mediterranean sea. The bus lines E95, L95, L97 and during the night N14 y N16, connect Barcelona with Castelldefels. 1 km from the hotel exit 46 freeway C-32. 20 minutes from Barcelona. Train station RENFE from Castelldefels, 12 minutes walking approximately. Line R2 cercanies, frequency every 10-15 minutes. 25 minutes from Barcelona and 10-15 from Sitges. El Prat airport, from 10-15 minutes by car. The bus L99 stops in the same street of the hotel Av. Constitució – Pl. Colom. Castelldefels is a coast town located a 20 km from Barcelona. The geography is limitated by the solid of Garraf and the Mediterranean sea. It makes from Castelldefels a perfect place to vacation. Are you ready for the top 5? La playa de Castelldefels es amplia y de aguas tranquilas. Podrás tomar el sol, practicar deportes acuáticos, pasear plácidamente por el un renovado Paseo Marítimo, it has a wide range of leisure, restaurants where you could taste a nice food with sea views. Furthermore, the beach is equipped with a lot of services as sunbed rental, playground area, free wifi and chiringuitos. The Canal Olímpic was created for the Olympic Games of Barcelona ’92 as the seat of Canoening competitions. Currently it is opened to everyone and it is used for recreation, sport activities and competition training. Castelldefels is open village to the sea that rests in the feet of big natural interesting place. From the Cal Ganxo, a masia (farmhause) reconstructed and adapted as center of environmental activities, offers the posibility to make guided itineraries through the Parc Natural del Garraf. Another possibility is to starts from the Pleta route, a big stone masia (farmhouse) that currently is an office and information center of Garraf. 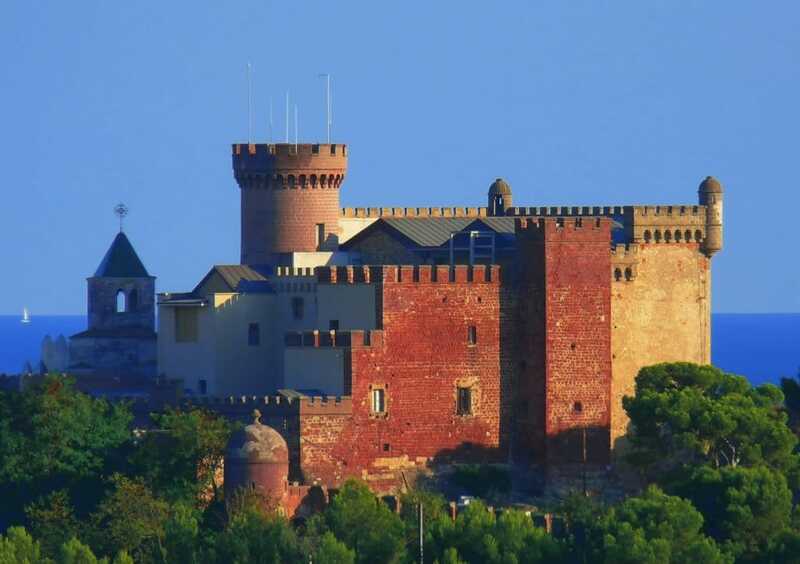 Castelldefels is a village with millenary foundations symbolized by the Castle that has more than ten centuries of history where time stops at the top of the hill. The wide variety of cultural offer available in the city, we find it in theatrical performances, music concerts, films in original version, painting exhibitions, photography exhibitions, popular dances, reading stories, activities that take place throughout the year . 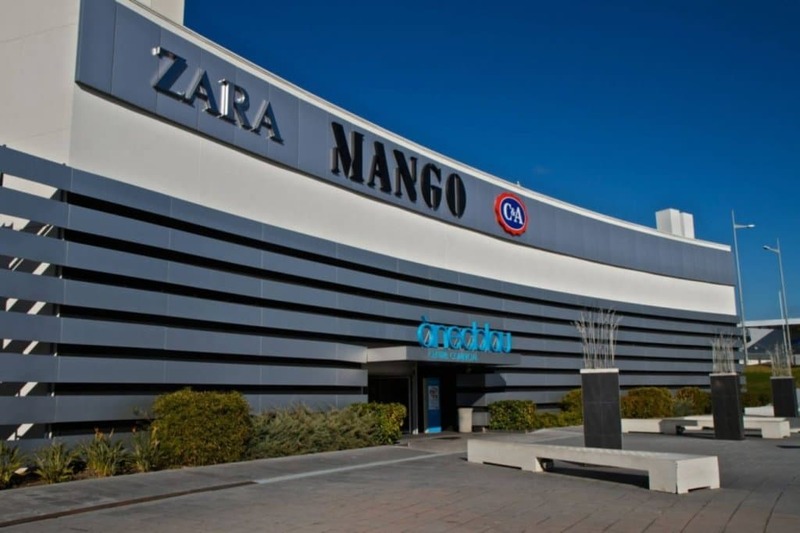 The shopping Ànec Blau of Castelldefels, is the unique shopping center in the Baix Llobregat that opens the 7 days of the week, including sundays and festives, from 10:00 a.m. to 22:00 p.m. The shopping center has a lot of stores, with a wide range of fashion, accesories, gifts objects, market, restoration, 9 cinema rooms and free parking. Furthermore, Ànec Blau offers a wide variety of services and amenities (free WiFi, lactation room, rest areas, electric vehicle recharging, theatrical and musical shows, children’s areas and free workshops). El Canal Olímpico de Cataluña fue creado por el motivo de los Juegos Olímpicos de Barcelona ’92, como sede de las competiciones de Piragüismo. Actualmente en el Canal Olímpico se realizan actividades lúdicas-deportivas dedicadas al público en general y a los entrenamientos de competición.